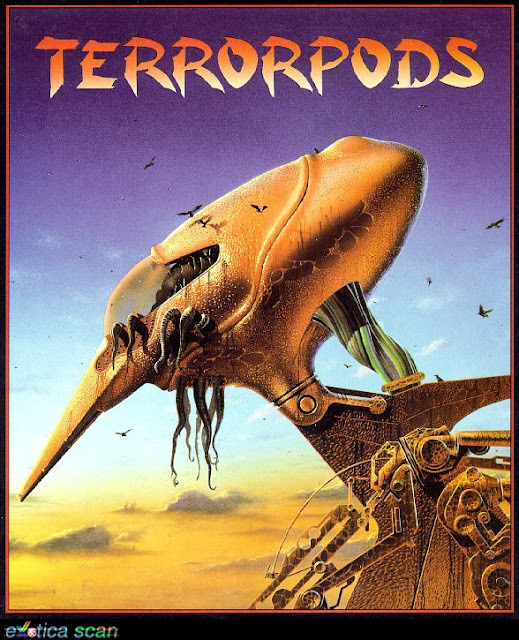 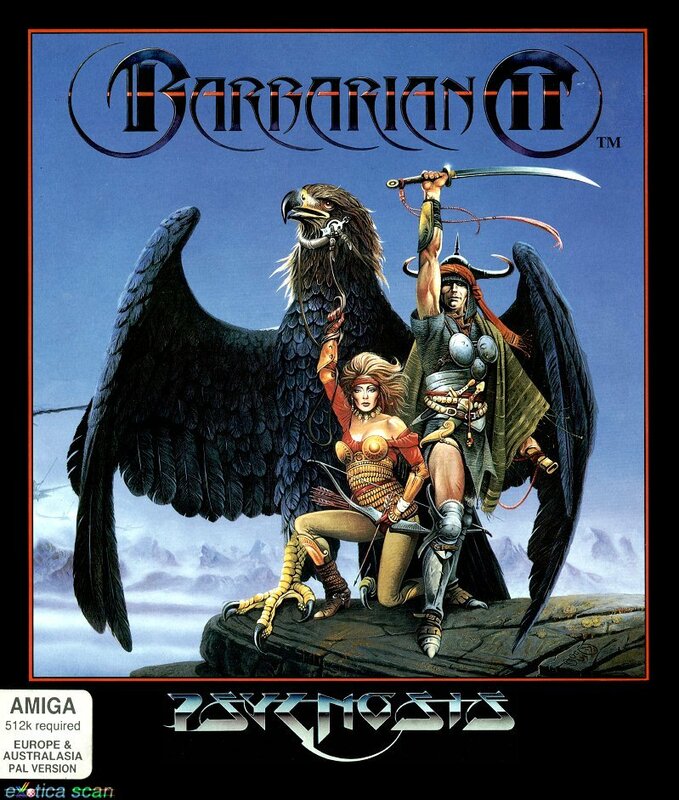 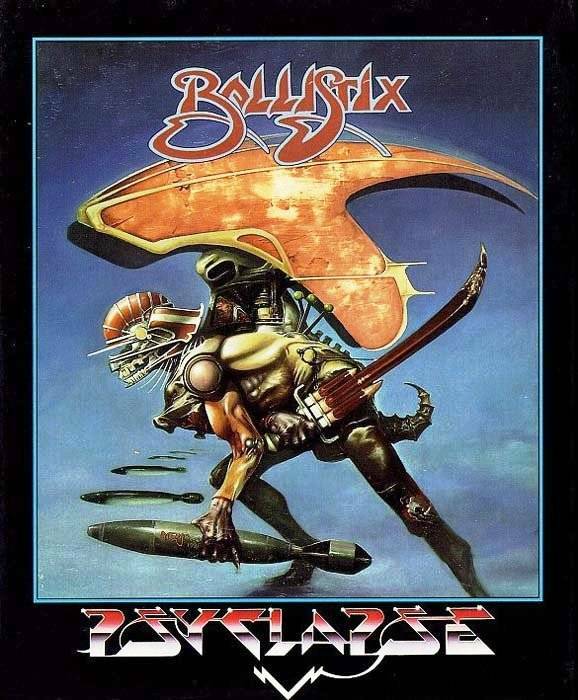 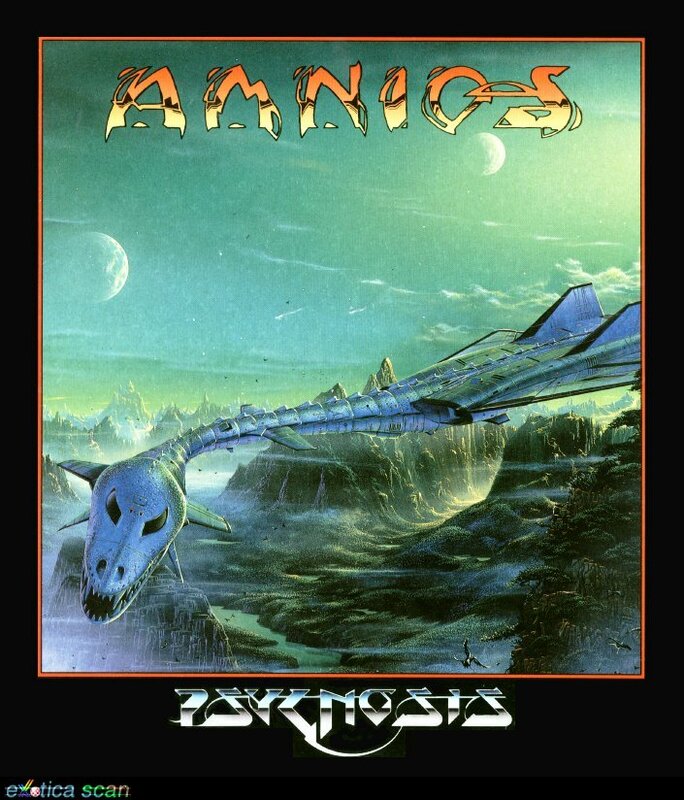 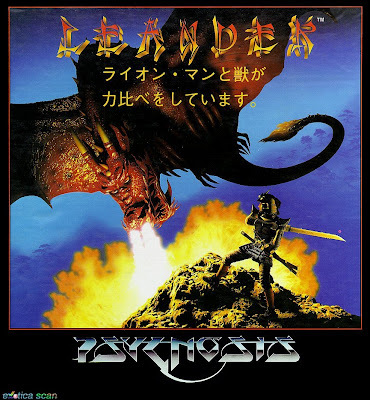 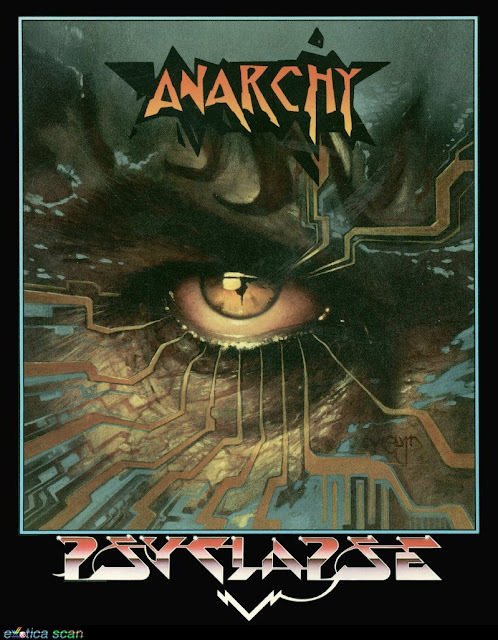 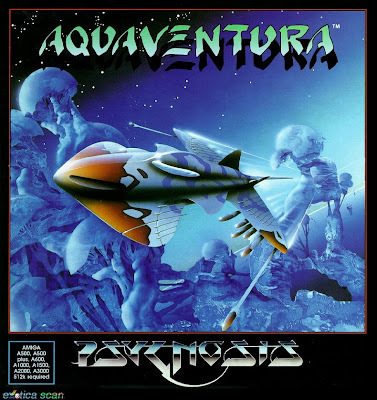 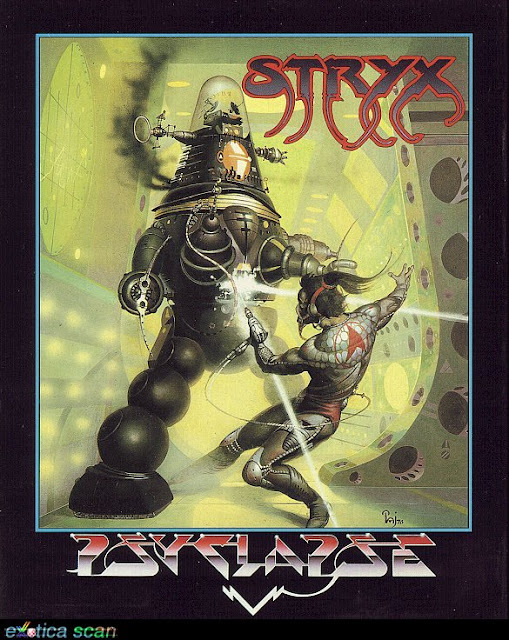 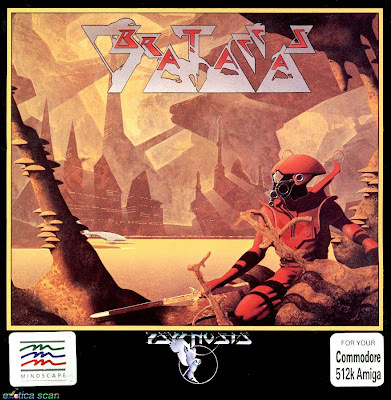 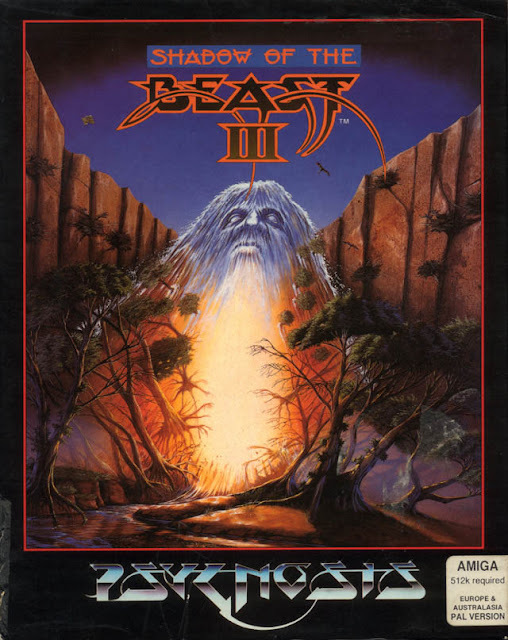 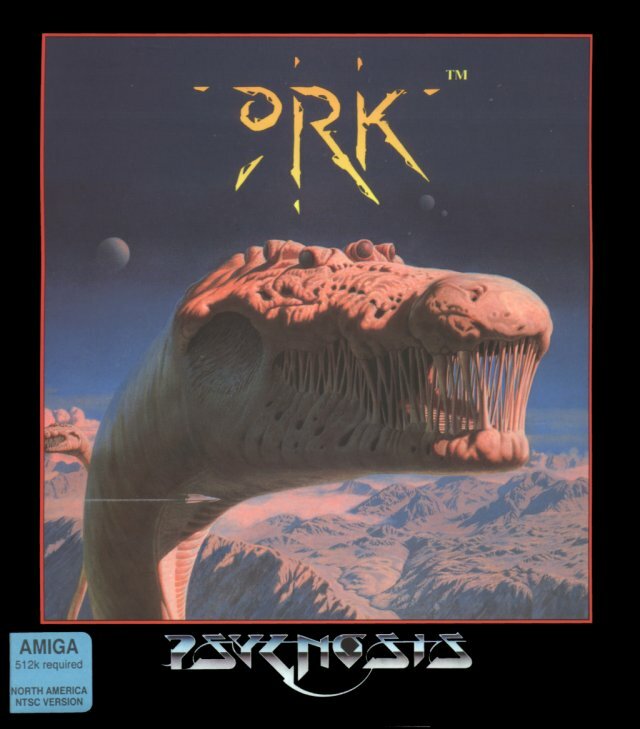 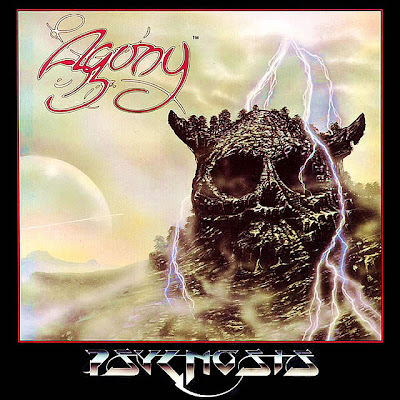 Psygnosis was a UK game developer that made games for the Amiga and other video game systems in the 80's and 90's. 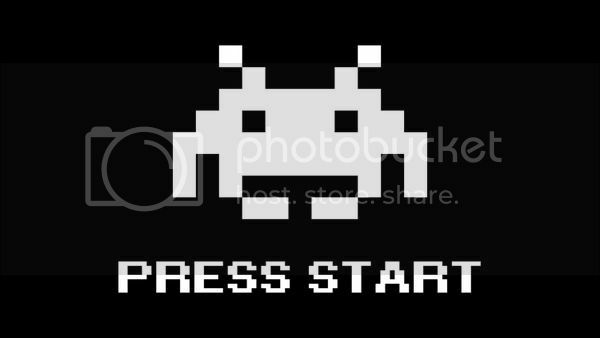 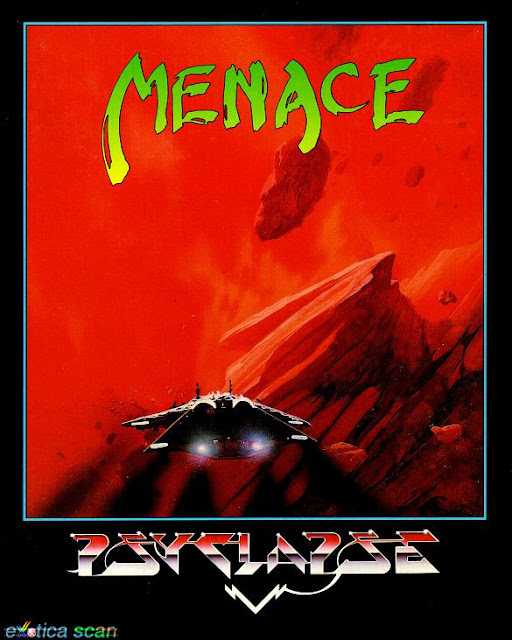 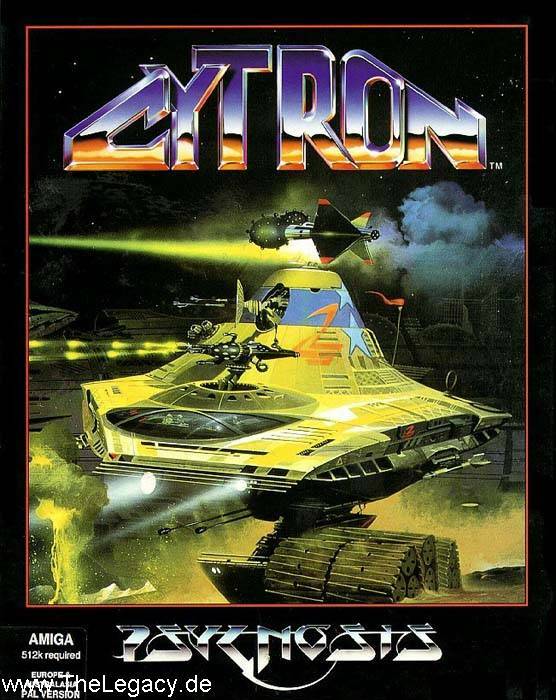 Most of their games had a very distinctive style, from unique graphics and awesome soundtracks, to hard and punishing gameplay. 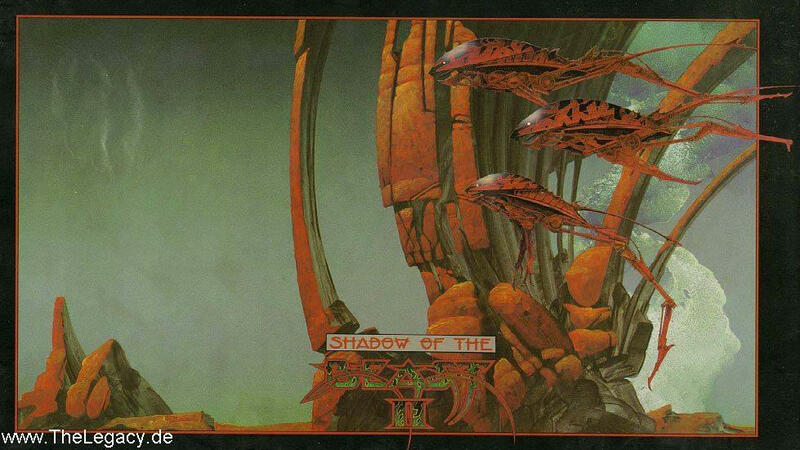 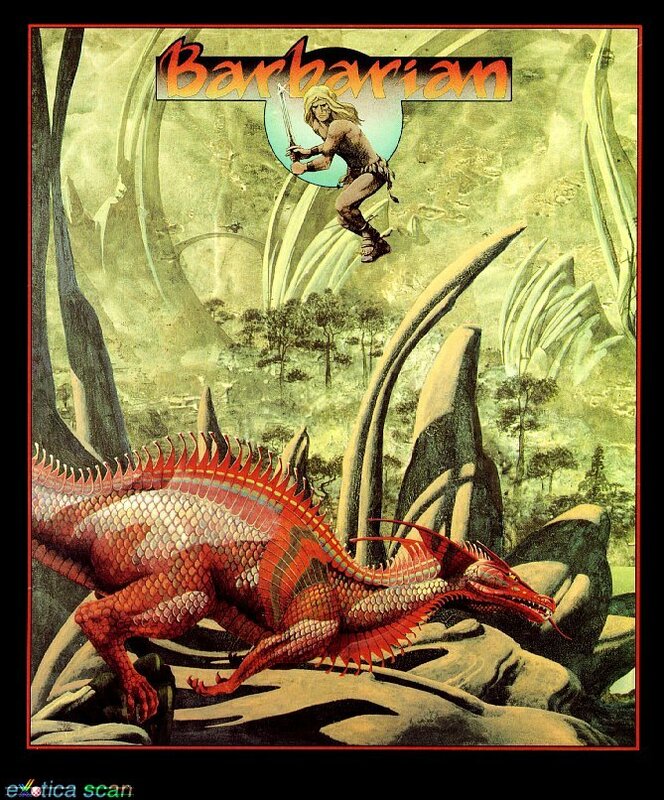 Artist Roger Dean, notable for his fantastic Yes album covers, created over a dozen Psygnosis game covers...and they are all amazing. 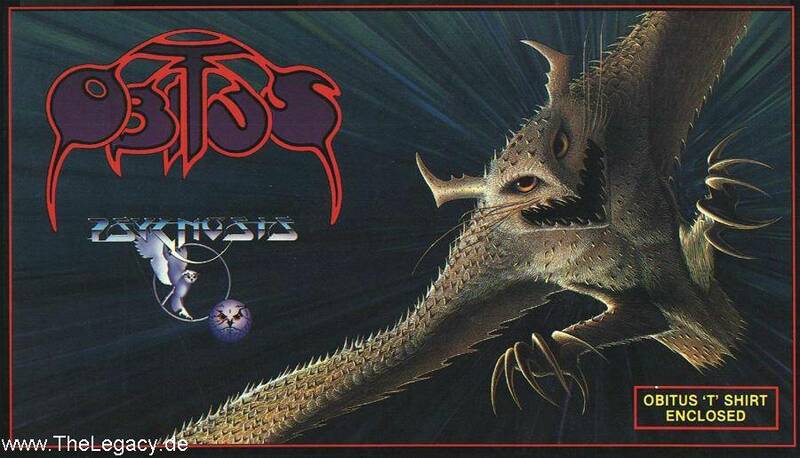 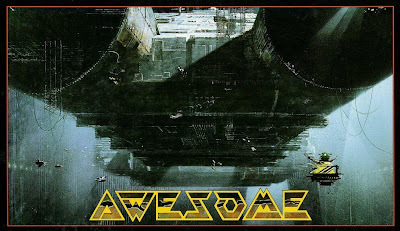 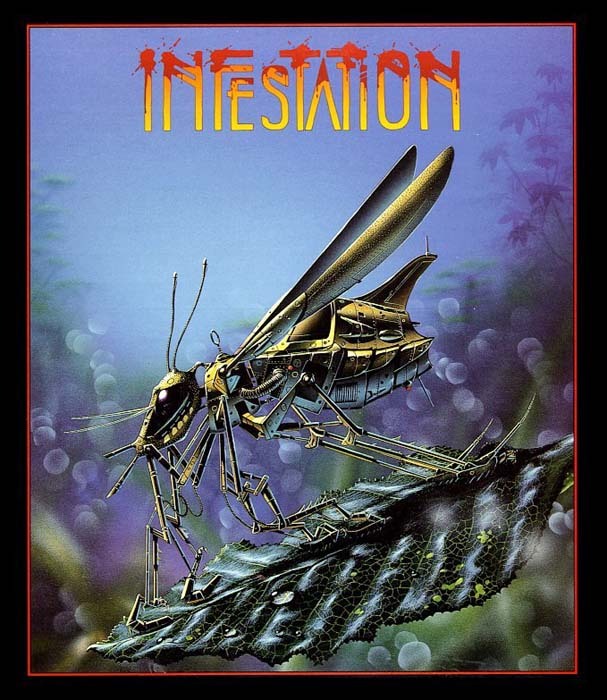 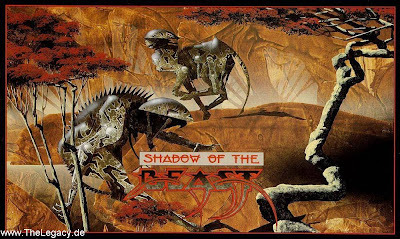 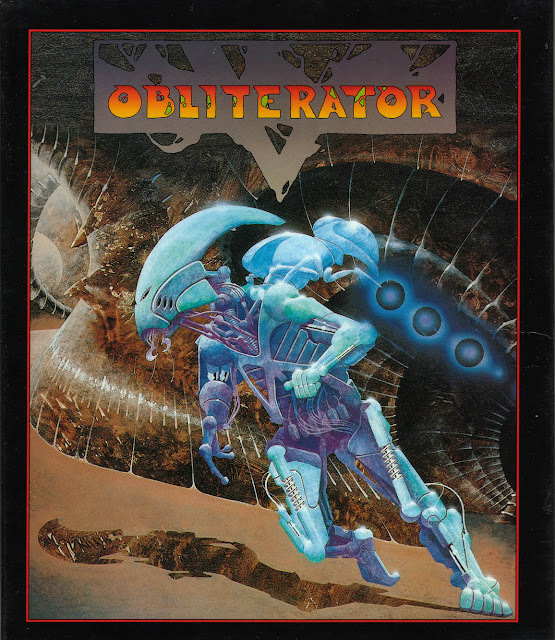 One thing about Psygnosis was that they had a great sense of style. To this day the Psygnosis game collection is still the hottest collection on the shelf, just because of packaging and artwork alone. The Psygnosis mascot was the White Owl, who even got it's own game in 1992's Agony.